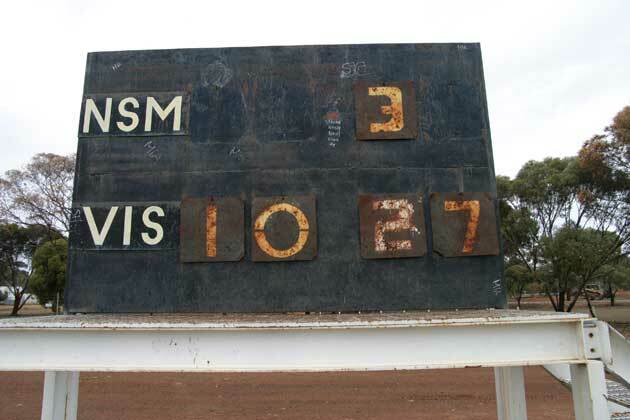 The lonely scoreboard at Norseman suggests a thrashing by some inaccurate visitors in the last game played at the oval. Just when that was – and who those visitors were – we don’t know. We were just passing through on the way from Kalgoorlie-Boulder to Esperance. 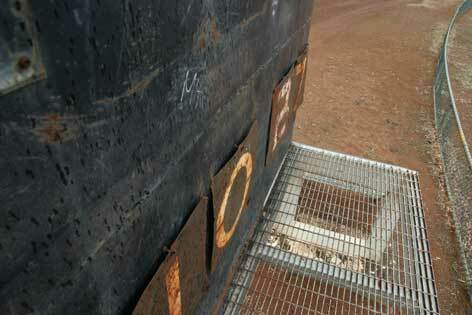 All road travellers heading across the Nullabor pass through Norseman too. If you’re heading west it means you’ve conquered the great plain but there’s still a long way to go before you get to Perth. A mining town with the usual ups and downs, Norseman has had a variety of footy lives though the Norseman Football Association no longer exists. In 1971-72 and again from 1974 to 1982 Norseman fielded a team in the Goldfields Football League but wins were hard to find. The winner of the Norseman Football Association fairest and best award in 1964 was Noel Wilson who was later to be involved in one the WAFL’s most memorable grand final moments. As the Perth team ran out onto the ground in the 1968 grand final against East Perth ruck-rover Bob Page pulled a hamstring. Wilson, who had just played in the winning reserves grand final, was called into action and so played in two premiership teams in the same day. The Norseman boy was also in Perth’s 1967 premiership team. Darkest hour: On 11 June 1978 five Norseman players and their pilot were killed when their plane crashed on take-off at Norseman after a game. 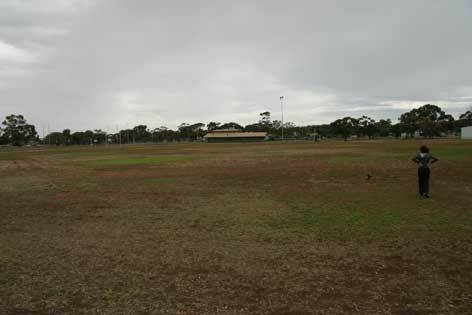 The players had been recruited from Perth and flown to games each week.